Why our baked potato bag is the best. 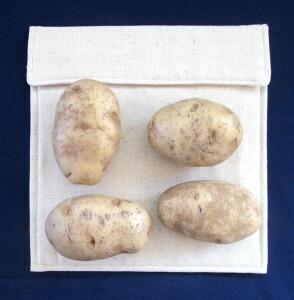 WE HAVE BEEN MAKING THE ORIGINAL POTATO BAKING BAG SINCE 2006 AND HAVE THE MOST EXPERIENCE IN TESTING AND PRODUCING THE BEST AND SAFEST POTATO BAKING BAG. WE CALL IT THE “POTATO BAKING BAG” BUT IN REALITY, IT IS FANTASTIC FOR COOKING ALL TYPES OF VEGETABLES, SUCH AS; CORN ON THE COB, BROCCOLI, CAULIFLOWER, CARROTS, SPAGHETTI SQUASH, ACORN SQUASH, BUTTERNUT SQUASH AND EVEN ASPARAGUS. ALL MATERIALS USED, ARE MANUFACTURED IN THE USA! 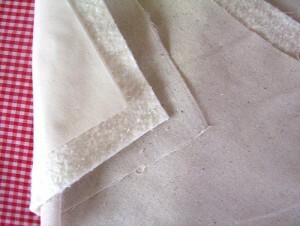 We use only 100% cotton, NON BLEACHED, NON PRINTED FABRIC AND COTTON BATTING. Fabrics with an all over, printed pattern look cute, but they are loaded with Inks & Dyes which contain chemicals that, when subjected to high temperatures for several minutes, may contaminate your food. Cotton is a natural fiber that will not contaminate your food. Our bag is microwave safe when used as directed. Beware of bags using polyester batting or cloth, as they are prone to catching fire. Cloth with all over printed designs are loaded with inks and dyes that may release harmful chemicals when subjected to high temperatures for several minutes. We place the picture (logo) on the outer packaging to keep our Potato Baking Bag free of all ink and chemicals. We take great pride and care in the design of our bag. 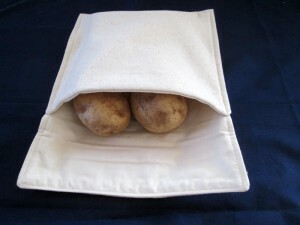 We have been making and selling, the original Potato Baking Bag since 2006, both Retail and Wholesale. Many people have tried to copy our idea but none have our experience. 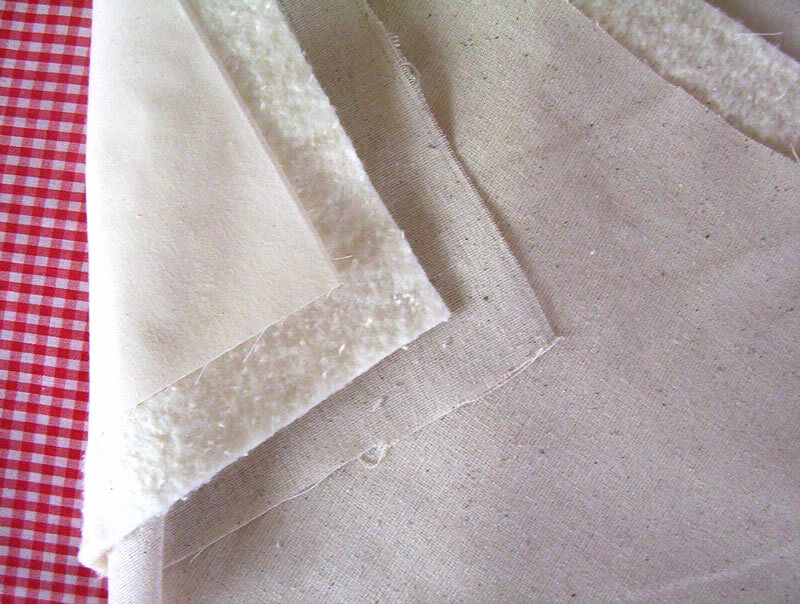 We use only 100% cotton fabrics in the construction of our bag. Cotton is a natural fabric and won’t emit dangerous gases or chemicals when heated in the microwave. We’ve seen bags on the market made from polyester, and this is just not as safe as 100% unbleached, unprinted cotton. In addition, cotton is better at withstanding heat — just think about ironing your clothes: if you’ve ever ironed polyester clothing with the iron on the hot cotton setting, you can end up fusing and melting your clothing. You don’t want that to happen to your potato! Our bag is all-sewn. Some bags take short cuts by gluing the batting (the middle layer) to the fabric, but this won’t last through repeated cooking and washings. Measuring approximately 10 x 10 inches, our bag is designed to hold two to four potatoes and the flap opens easily to allow you to remove the potatoes without burning yourself! 1, To pay with PayPal, or with a credit card through PayPal, click on the “ADD TO CART” button at the bottom of the “HOME” page..
2. To pay with credit or debit card Direct, By Phone, call us with your order at 386-774-4415.